Hi anyone have an experience in importing bikes from europe? What do you have to pay in terms of duty, VAT, registering forms etc? Is it an easy process? from any eu country its free, no import charges BUT you need to have proof of it being registered in that country. Aprilia doesnt exist as far as piaggio is concerned pre 2004. They wont have any records ! wtf. 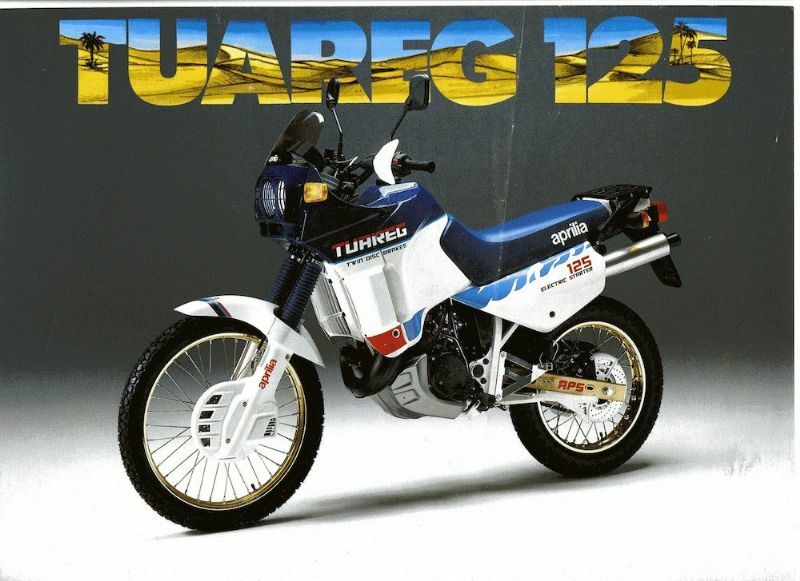 To register the bike you date of manufacturer and the dvla wont accept dating certificates from approved dating suppliers, i tried to register a tuareg from 1987, no go from the dvla w**kers. Fortunately a frame with logbook appeared so i used that. If you buy from abroad you will need proof of foreign registration, third world countries like italy dont like giving any paperwork with their bikes (fraud apparently) so avoid with out paperwork. I also imported a 1958 mz trophy with east german papers, with no problems. So importing a Dutch bike (1993 YZF750) that's registered in Holland with all the relevant paperwork is as straightforward as sending a form (plus paperwork) to DVLA? Any cost entailed? You will need the certificate of conformity for the bike, depending on age. You need a mot certificate to register it, £35.00 ? Then you need to fill in the v55 and a cheque for £55 plus one years road tax. it takes about 6 weeks. There are companies that can do all of this for you but its pretty easy unless the twats at dvla dont want to take your money ! I had an imported kwak gpx600. Took it to my nearest dvla office along with a dating cert I got from the net. Had to pay road tax there and then but issued temp v5 on the spot. Got proper one in post.